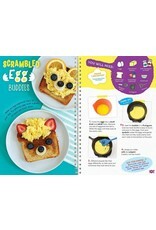 Kids will be ready to whip up breakfast, lunch and dinner for their lucky guests in no time! 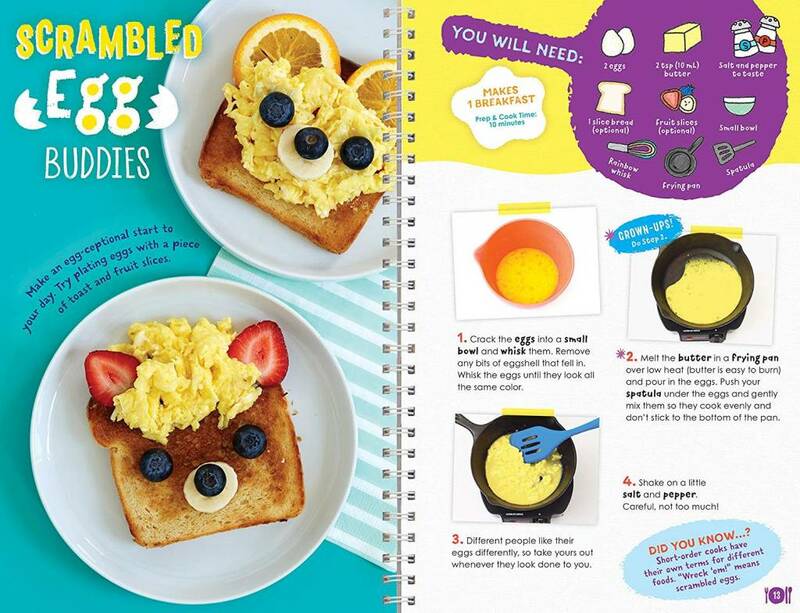 A classic collection of parent-approved meals with step-by-step photos and kitchen rules. 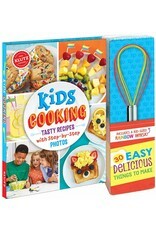 Includes a kid-sized rainbow whisk. 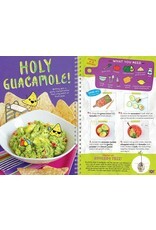 It’s a perfect mix of safe favorites and bolder flavors for kids with more adventurous palates. Make French Toast with Strawberry Butter or an Aloha Sushi Burrito. 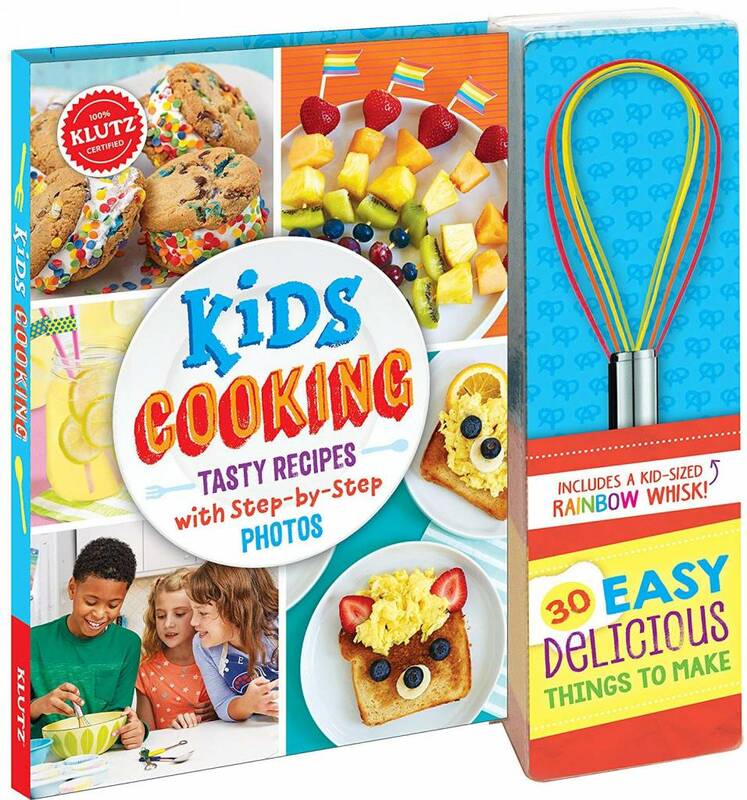 Kids can learn basic kitchen skills. Each recipe is clearly marked when a grown-up assistant should step in and help. 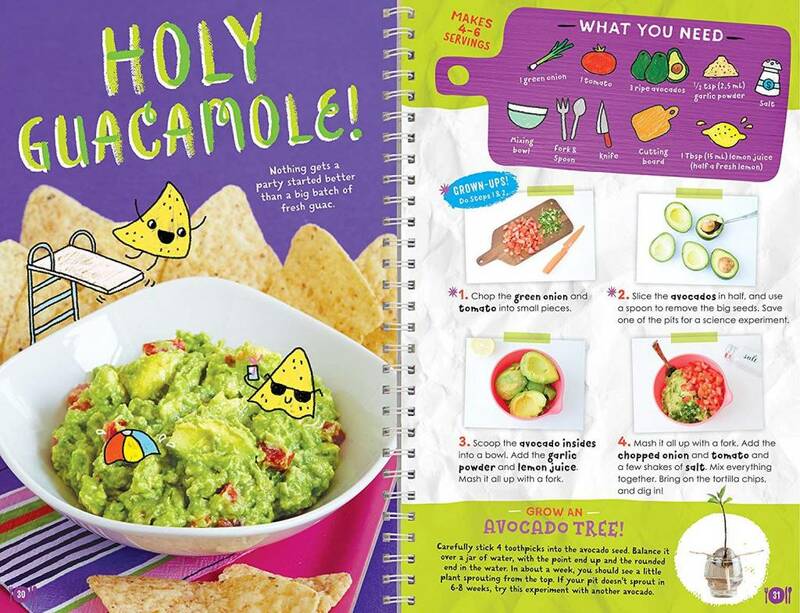 Choose to follow the recipes in the book or use the suggestions included for different variations.